It combines minivan practicality with luxury features and classy trim. Base prices reflect the added accoutrements. 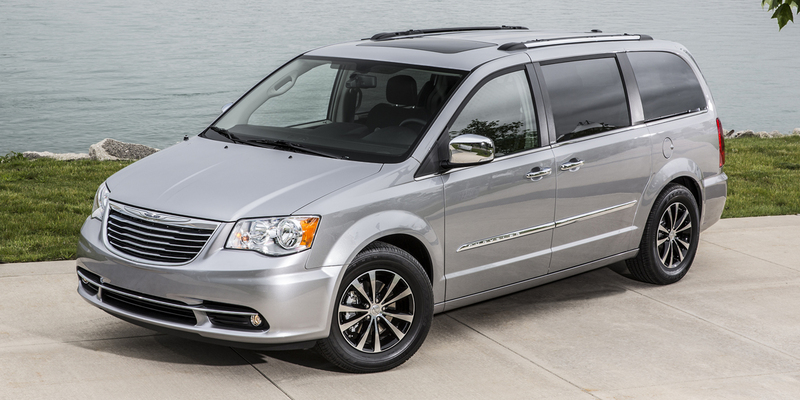 Town & Country is a dressier version of the Dodge Grand Caravan, which starts at a much lower price. 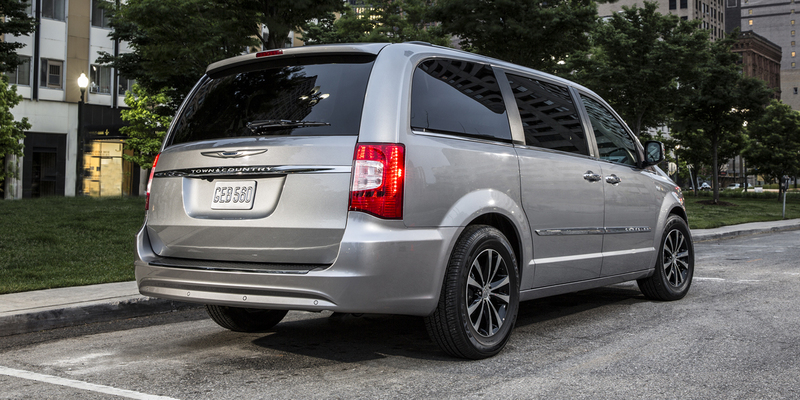 Town & Country is a 7-passenger minivan that shares its basic design with the Dodge Grand Caravan. It comes only with a 283-horsepower 3.8-liter V6 (which can run on regular gasoline or E85 ethanol blend) and automatic transmission. Shared with the Grand Caravan are unique “Stow ’n Go” 2nd-row seats that fold flush into the floor, though here they’re standard. The 3rd-row seats also fold flush into the floor. Even the base Touring model comes quite well equipped with features such as leather upholstery, power driver seat, tri-zone automatic climate control, rearview camera, single-screen rear DVD entertainment, and power sliding rear-side doors. The Town and Country sees only a minor reshuffling of trim levels for 2015, as LX and Limited Platinum versions join the model roster. Town & Country can use regular-grade gasoline and/or E85 ethanol-blended fuel. EPA estimated fuel economy is 17 mpg city/25 mpg highway on gas and 12/18 with E85. In Consumer Guide testing, a Touring L model averaged 18.2 mpg in a fairly even mix of city and highway driving, much of which was done with a full complement of passengers. 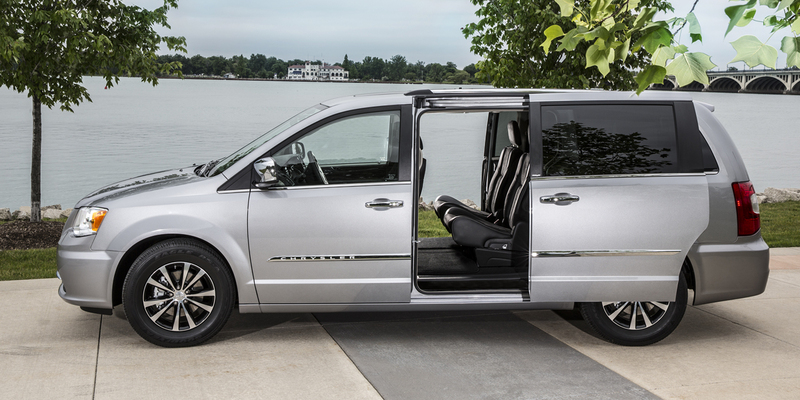 Chrysler pitches Town & Country as an upscale alternative to the more mainstream Dodge Grand Caravan. This Best Buy absolutely succeeds in that mission. It’s quiet, rides smoothly, and boasts an interior that’s notably nicer than the Caravan. 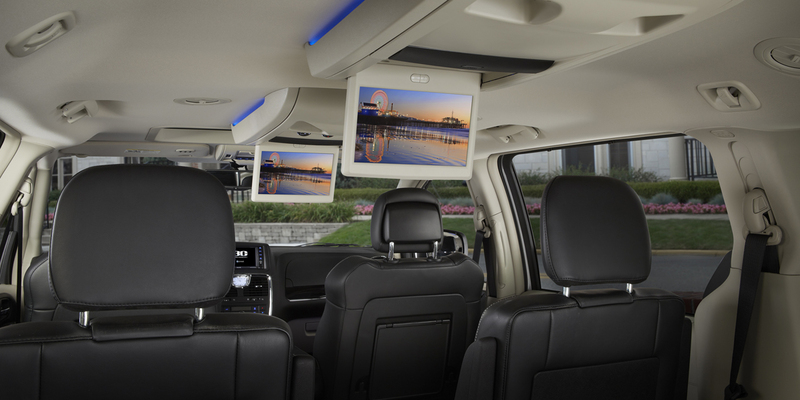 Add to all this the convenience of its Stow ‘n Go seating, and you have a minivan that strikes a great balance between luxury and versatility. Judicious option selection can also make Town & Country an outstanding value for money. Models with a power-folding 3rd-row seat, dual-screen rear DVD entertainment, rear-window sunshades, navigation system, and a load-leveling suspension can top out at hundreds to thousands of dollars less than comparably equipped rivals.